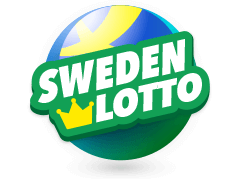 The Sweden Lotto is one of a handful of lotteries that are licensed to operate in Sweden. It is run by the state-owned gambling provider Svenska Spel AB. A gambler picks seven out of 35 possible numbers. The winning combination is drawn every Wednesday and Saturday. The guaranteed jackpot is one million Swedish kronor, but it's often many times higher as it accumulates. The Sweden Lotto has been a dominating presence on the Swedish gambling market for many decades. In the 1930's, the private enterprise Tipstjänst was granted a license to provide their gambling services to the public. The organisation was confiscated by the state a decade later in an effort to put gambling under strict government control. The current form of lottery was introduced by Tipstjänst in 1980. In 1997 Tipstjänst merged with Svenska penninglotteriet to create Svenska Spel. 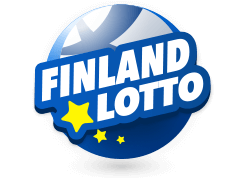 Today, the Svenska Spel Lotto is one of a handful of licensed lotteries in Sweden. All other Swedish lotteries are run for different types of charitable causes. If you want to bet on Sweden Lotto you need to go to an official Svenska Spel service partner or visit their website. 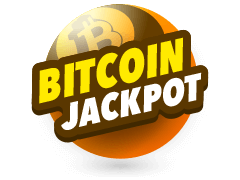 They will provide you with a lottery bet on which you chose seven numbers to play, out of the available 35. You may pay to enjoy lines, with each line constituting a unique seven-number combination. In total, you may bet on 12 different combinations. The amount you bet on each line will dictate your winnings. For example, if you bet 20 kronor on a combination, seven correct numbers will award you 20 000 000 kronor, while a bet of 30 kronor will award you 30 000 000 kronor. You may choose your numbers freely or have them picked randomly on the Svenska Spel website. There's an extra feature that you can add to your Sweden Lotto game, called the Joker feature. This is an extra number combination that features a fixed pay table. To win the Joker game, you have to have at least two correct numbers in a row from the first or last number in your combination. There is also a generous bonus feature called Drömvinsten (the Dream Win). To be eligible to win the Drömvinsten, you must bet at least 10 kronor on the Joker feature. 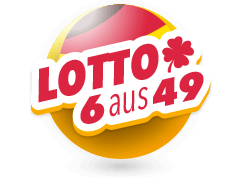 If you manage to land seven correct numbers in your Lotto combination and at least two in your Joker combination you will win the Drömvinsten, awarding you 75 000 000 kronor. 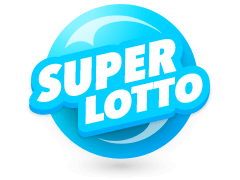 As mentioned previously, Sweden Lotto by Svenska Spel is one of only a handful of licensed lotteries on the strictly regulated Swedish gambling market. The other lotteries have some sort of charitable cause to support with its surplus. There are no for-profit lotteries in Sweden. 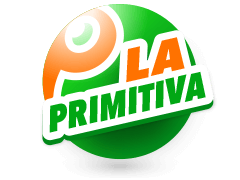 Among the most popular competitors to the Svenska Spel lotto are lotteries organized by Folkspel and Spero. The purpose of Folkspel is to provide funding for sports clubs and associations for young people. 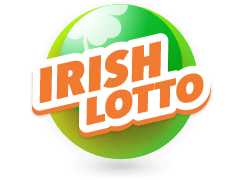 Their most popular lotteries are Sverigelotten and Bingolotto. 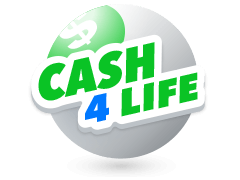 With Sverigelotten, you could win up to 25 000 000 kronor. 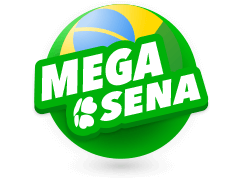 Bingolotto is accompanied by a very popular television programme. Spero provides a lottery service which generates profits in support of Swedens largest sobriety movement and the Social Democratic party. 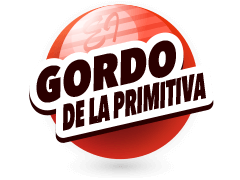 This organization is more controversial than the Sweden Lotto because of its close ties to a specific political party. The same party is also heavily financed by another lottery called Kombilotteriet, which offers winnings of up to 10 000 000 kronor. 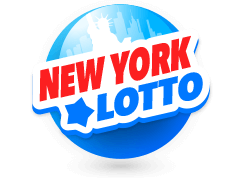 Multilotto.co.uk also offers international lotteries such as Mega Millions, Eurojackpot, La Primitiva, Euromillions, Powerball California SuperLotto and El Gordo. Also do not forget to check your lottery results online. 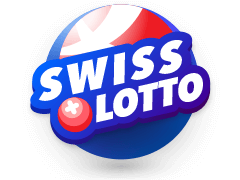 The Lotto lottery by Svenska Spel has become somewhat of a Swedish cultural institution and an influential fixture on the Swedish gambling market. The two televised drawings every week are watched by a large audience and offer great excitement for the viewers. Today, you can purchase Sweden lottery bet slip online in a matter of a few minutes. 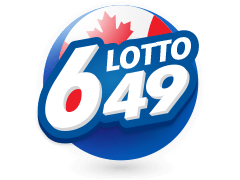 Pick your lucky numbers or simply have the random number generator do it for you. With potential winnings of up to 75 000 000 kronor with a bet of as little as 10 kronor, there's no reason to hesitate!